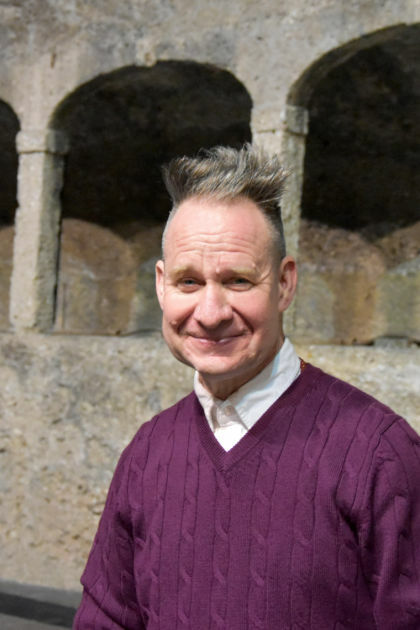 Peter Sellars has gained international renown for his ground-breaking and transformative interpretations of artistic masterpieces and for collaborative projects with an extraordinary range of creative artists. 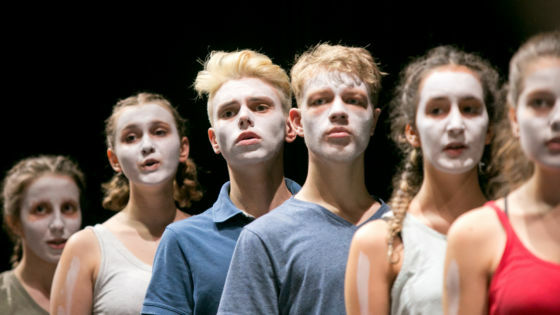 He has staged operas at the Dutch National Opera, the English National Opera, the Lyric Opera of Chicago, the Opéra national de Paris and the San Francisco Opera, among others. He made his Salzburg Festival debut in 1992 with Messiaen’s Saint François d’Assise. 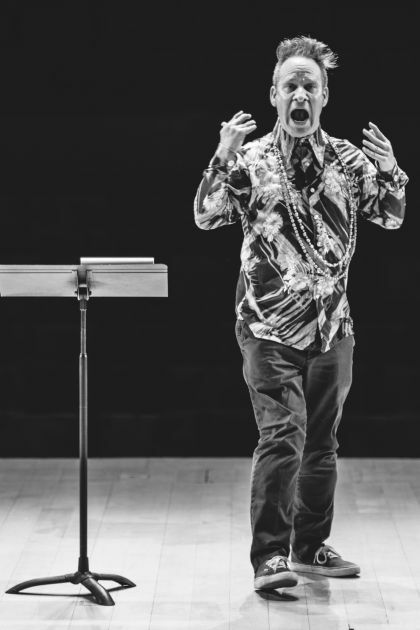 Peter Sellars has collaborated on the creation of many works with composer John Adams, including Nixon in China, The Death of Klinghoffer, El Niño, Doctor Atomic, A Flowering Tree and The Gospel According to the Other Mary. 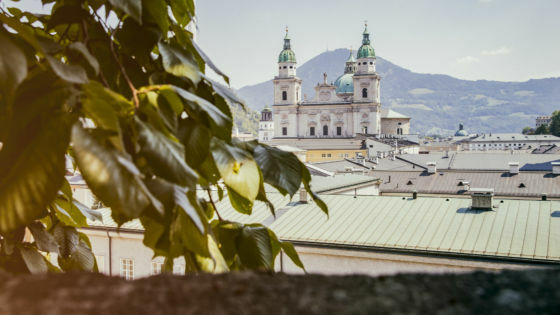 Inspired by the compositions of Kaija Saariaho, he has guided the creation of productions of her work that have expanded the field of modern opera, including the world premiere of her first opera, L’Amour de loin, at the 2000 Salzburg Festival. Recent projects include concert stagings of Pelléas et Mélisande with the Berlin Philharmonic and the London Symphony Orchestra, the staging of Kaija Saariaho’s new opera Only the Sound Remains in Amsterdam and a revival of his production of Oedipus Rex/ Symphony of Psalms in Aix-en-Provence with Esa-Pekka Salonen. Sellars served as music director of the 2016 Ojai Music Festival in California. Plans for 2017 include La clemenza di Tito at the Salzburg Festival and the world premiere of John Adams’s new opera, Girls of the Golden West, at the San Francisco Opera. 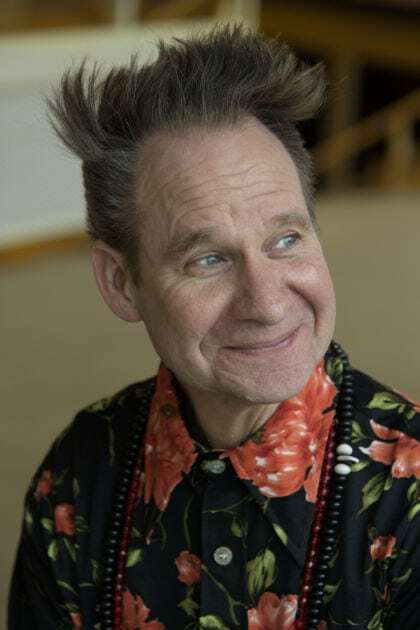 Peter Sellars has led several major arts festivals, including the 1990 and 1993 Los Angeles Festivals and the 2002 Adelaide Festival of Arts. In 2006 he was artistic director of New Crowned Hope, a month-long festival in Vienna for which he invited artists from diverse cultural backgrounds to create new work in the fields of music, theatre, dance, film, the visual arts and architecture for the celebration of the 250th anniversary of Mozart’s birth. 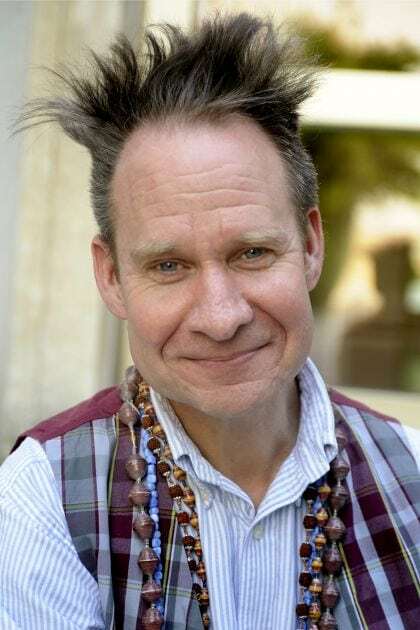 Peter Sellars is a distinguished professor in the Department of World Arts and Culture at the University of California, Los Angeles, and a resident curator of the Telluride Film Festival in Colorado. He was a mentor for the Rolex Mentor and Protégé Arts Initiative. He is the recipient of a MacArthur Fellowship, the Erasmus Prize for contributions to European culture and the Gish Prize. 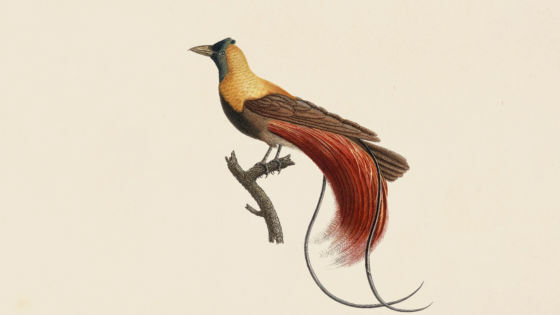 He is also a member of the American Academy of Arts and Sciences. In 2014 he was awarded the prestigious Polar Music Prize and named Artist of the Year by Musical America.